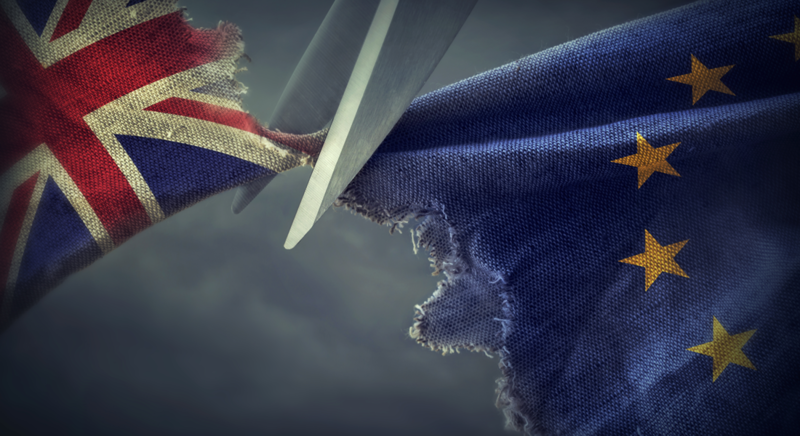 The UK’s vote to exit the European Union could have many implications for the cleaning industry supply chain. After all, many health and safety laws, labelling and classification systems are intrinsically linked with European regulations. Jangro Chief Executive Officer Joanne Gilliard calls for a common-sense approach to navigating the road ahead.